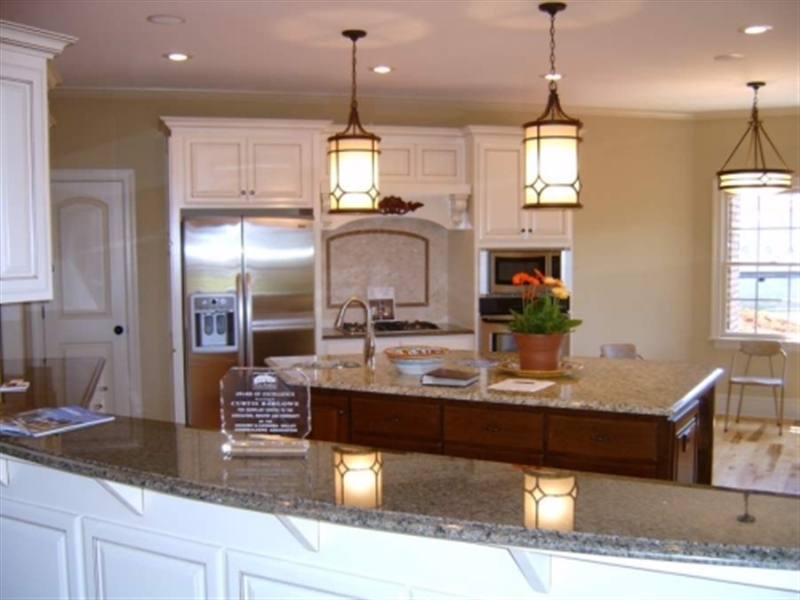 Our construction renovation and remodeling services will make your Lake Norman home and business stand out! Barlowe Brothers LLC is your Commercial & Residential Renovation and Remodeling Expert. Just like our custom home designs, our construction renovation and remodeling services will make your home and business stand out! We are not just leaders in custom home and commercial construction – we also specialize in custom remodeling of existing structures! Our projects start as low as $25,000 for renovations of individual rooms such as bathrooms, basements, kitchens and even outdoor construction, and can be as complex as complete tear downs of existing properties. We pride ourselves on providing the same level of craftsmanship, attention to detail, quality materials and affordable rates in our custom remodeling as we do in our new construction. 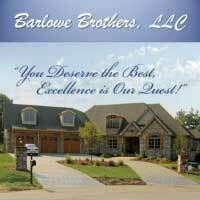 At Barlowe Brothers, we provide personal attention to every detail of your construction and/or remodel project. Our design team and craftsmen are the best in the business. From the moment you sit down with our team, you will realize your best interest will always be at the forefront. We are proud of our reputation and work hard to deliver uncompromising service to make your vision a reality! Renovations and remodeling can be accomplished in a number of different ways. So why not do it the right way and team up with Barlowe Brothers LLC? We will help you get the work you want and need, all accomplished within a reasonable budget and time schedule. 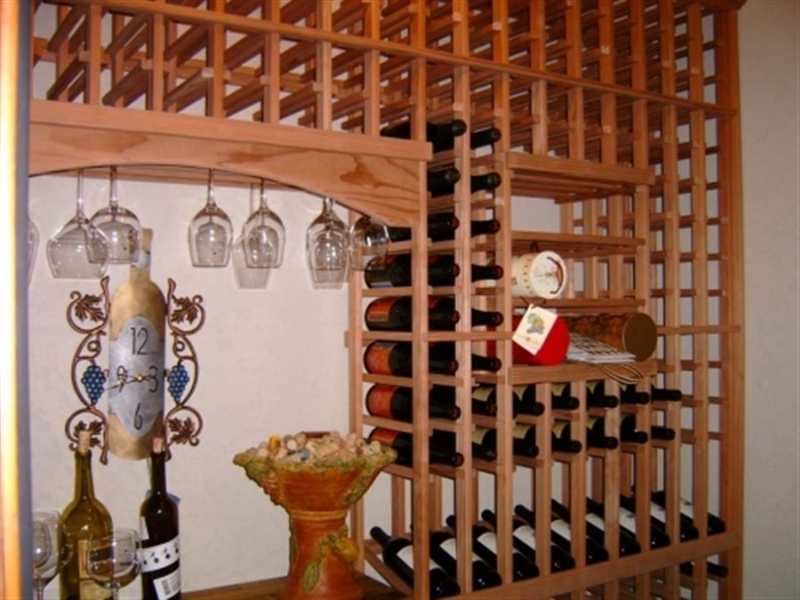 Home improvement projects can be a daunting and stressful task. It is important to find builders who are experienced and thorough in their work. We pride ourselves on listening to our clients and working closely with them to realize their dreams. We truly care about our clients and want to make their experience working with us a pleasure. In other words, we help make it easy to get your renovation or remodeling project done right! Whether you need new windows, a new room addition, an office build out, an office refit, new doors and entryways, a new kitchen remodel, a new bathroom remodel, or anything along those lines, you need the creative expertise of Barlowe Brothers. 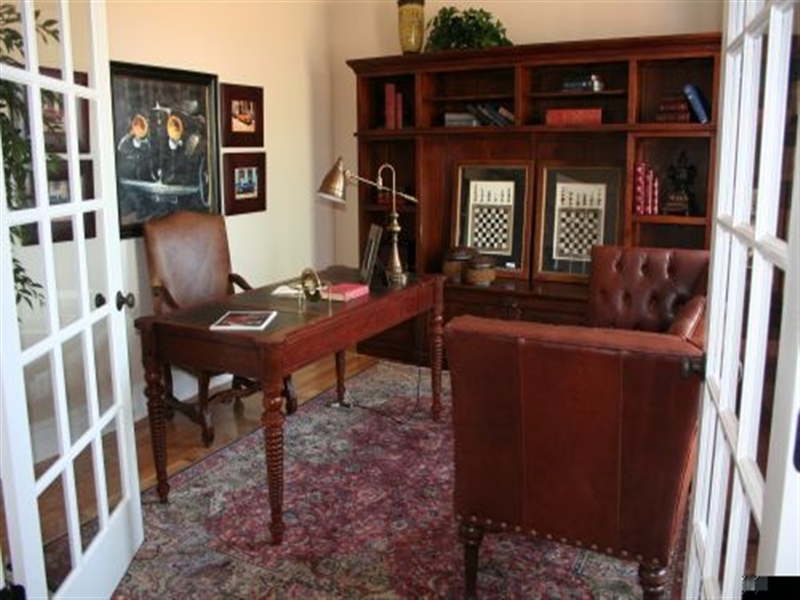 Quality and professionalism are two of the primary concepts we offer all of our clients. 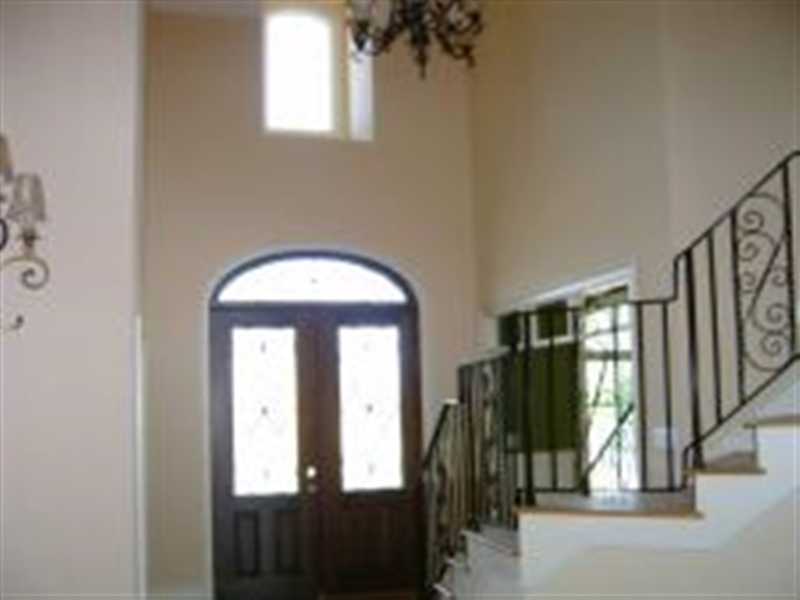 We treat each remodel or renovation as if we were working on our own home, our own business! Call us today to schedule an appointment to discuss your new addition, renovation or custom remodeling project!